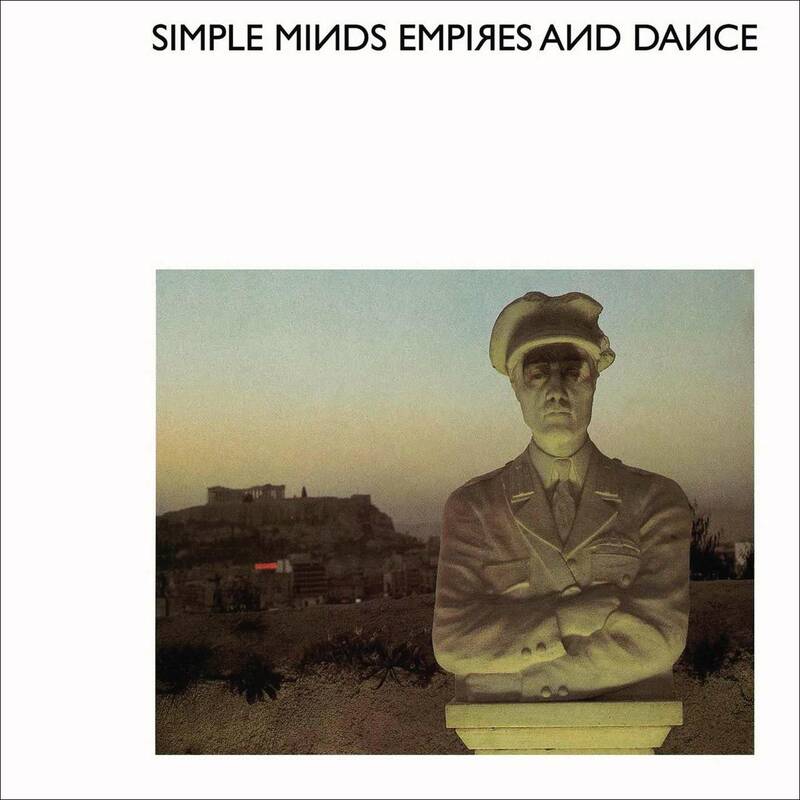 Empires and Dance is the third studio album by Simple Minds. It was recorded in Wales and released on 1st September 1980 through record label Arista. NME called it “a weird, agitating record”. 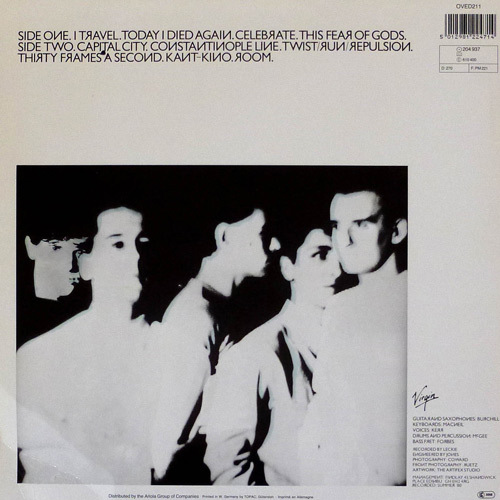 AllMusic described the album as a “post-punk dance classic”. Design : The Artifex Studio. Guitars & Saxophones : Burchill. Drums & Percussion : McGee. Lyrics : Kerr. Music : Simple Minds. Management : Findlay, 45 Shandwick Place, Edinburgh, EH2 4RG.